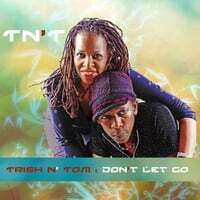 TN'T (Trish N' Tom) | trirommusic.com TN'T (Trish N' Tom) Love, Peace. & Hair Grease | News : TODAY The Single 08.22.2013. TODAY The Single From Our Forthcoming LP "Don't Let Go"